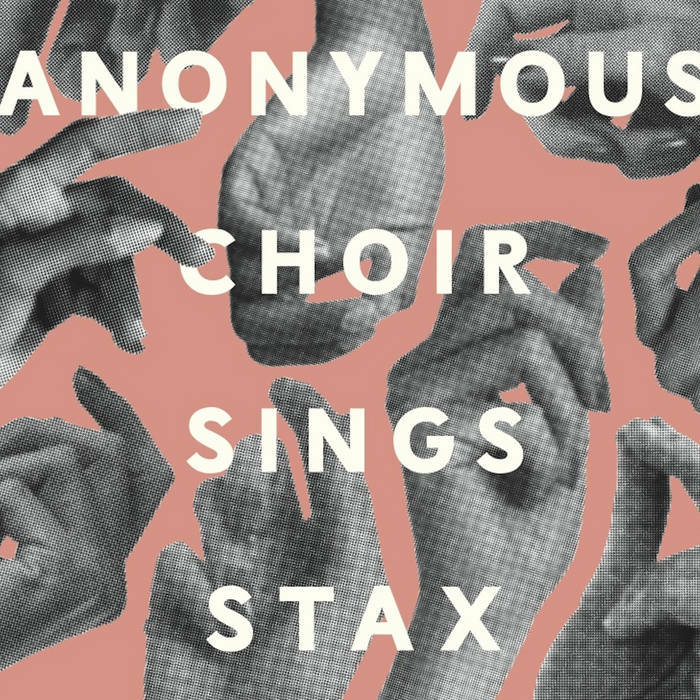 We are finally releasing this record on CD! Enjoy! 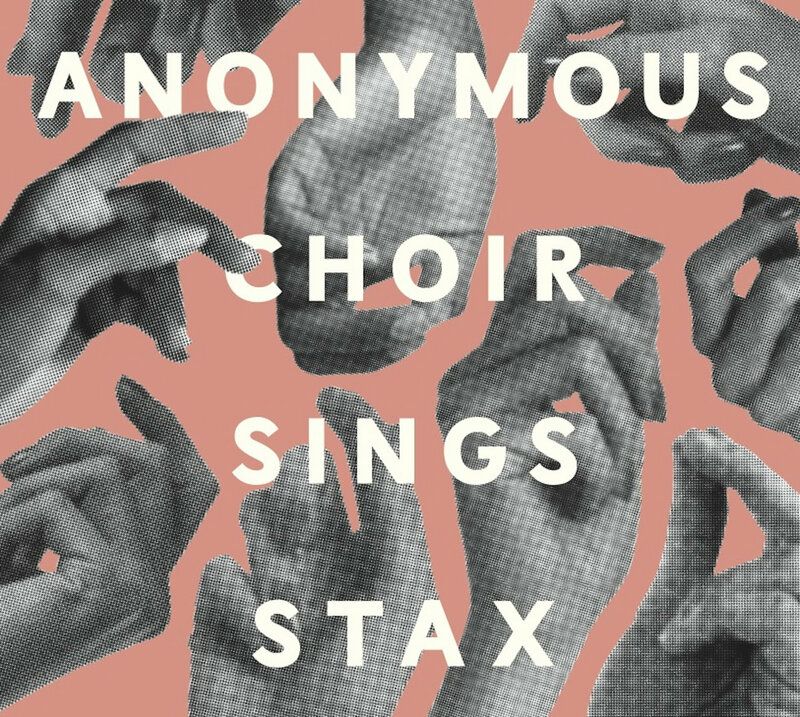 Includes unlimited streaming of Anonymous Choir Sings STAX via the free Bandcamp app, plus high-quality download in MP3, FLAC and more.